Ambir Technology, Inc. is an industry leader in digital capture and document management solutions. Combining professional-grade ID card and document scanners, unique digital imaging software and expert-level customer service, Ambir provides their customers with comprehensive, enterprise-level business solutions. Specializing in the healthcare, legal and financial sectors, Ambir helps organizations reduce costs, increase productivity and strengthen data security. 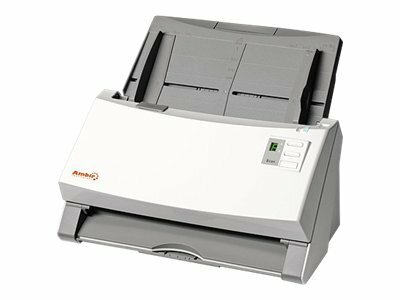 As the market leader in ID and document scanners, Ambir Technology offers a wide range of scanners that enable rapid, accurate electronic capture of patient data. All of our scanners are easy to implement and compatible with most EMR and practice management software. In addition, they are plug and play compatible with thousands of TWAIN compliant software applications. 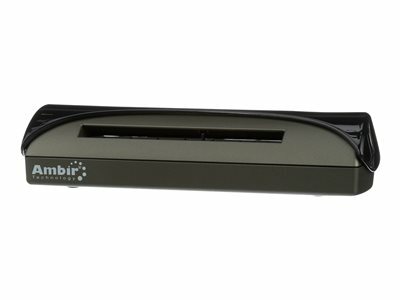 Their slim, lightweight design makes Ambir scanners ideally adaptable to any registration counter or mobile cart. Government agencies, departments and offices often have the need to capture images from documents, driver’s licenses and other forms of identification. Ambir government solutions offer cost-effective, easy-to-deploy options for digital data capture and management. Ambir government solutions include professional-grade document and ID card scanners designed for efficient use on the road or in the office. Durable, compact and lightweight, Ambir document and ID scanners are USB-powered for reliability in the field. Field service solutions from Ambir Technology can give your mobile workforce the competitive edge. Ambir’s wide range of mobile, professional-grade field service scanning solutions enable efficiency and productivity beyond the walls of the office. 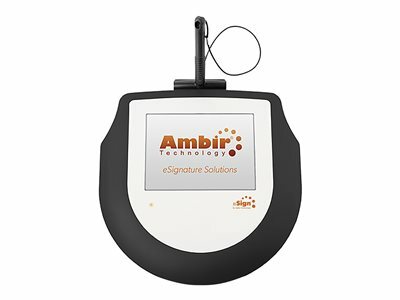 Ambir offers lightweight, small-footprint scanners for efficient on-the-go convenience. Efficiency. Security. Profitability. Today’s firms and inside counsel must focus on these complex goals – and still find the time to practice law. All of this, combined with the increasingly complicated processes of eDiscovery and Public Access to Court Electronic Records, mean efficient technology is more important than ever in the legal field. Equip your firm with the tools it needs to stay connected, remain profitable and comply with applicable statutes, precedents and industry best practices. Ambir electronic financial solutions deliver a host of advantages to financial environments from banking and credit unions to mortgage, insurance and accounting firms. With greater pressure than ever to deliver efficient, effective customer service, scanner technology can help your organization accelerate processes, reduce data entry errors and improve efficiency while enhancing customer service. Implementation of an ID management or document management solution can quickly and cost-effectively help achieve these goals. Ideal for guest registration, Ambir ID card and passport scanners streamline the check-in process. 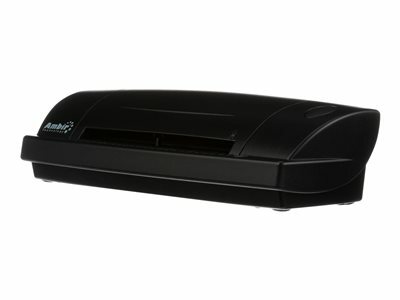 In the back office, document management is made easier by the small footprint of sheet-fed scanners. In the competitive property/housing rental environment, efficient business practices lead to better profitability. Traditional paper files do the job but can be costly, time consuming and error-prone. Going electronic through the implementation of scanner technology is a cost-effective means of enhancing efficiency, data security and, ultimately, customer satisfaction.